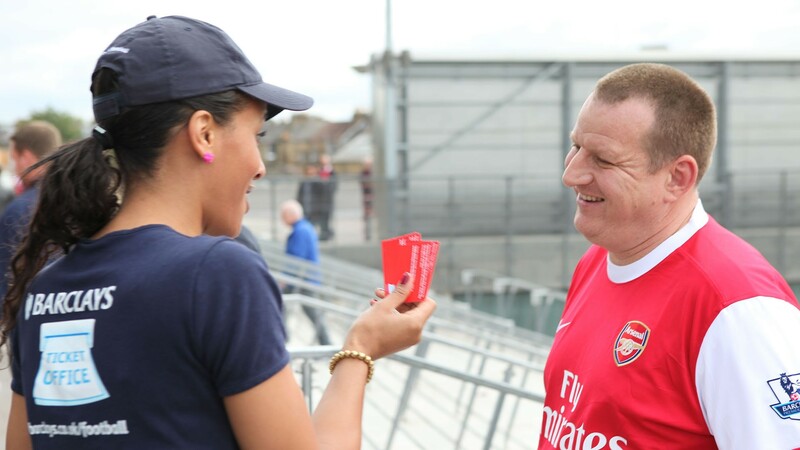 400 promotional staff were requested by Sports Revolution to support Barclays as the title sponsor of the Premier League, distributing club specific Barclays Premier League fixture cards to fans as they arrived to the opening games of the season. Each card contained a ‘scratch to win’ with a chance to win either a pair of match tickets or voucher to spend in the club merchandise store. A team of 20 staff were placed at each venue with the objective of targeting as many fans and distributing as many cards as possible.